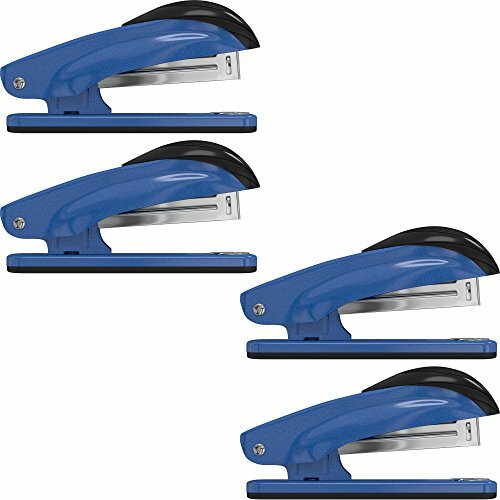 ➤ 4 Desk Staplers. Size: 5.2" x 2" x 1.3". Weight: 7.8oz. Package includes: 4 Desk Staplers and 1000 complimentary staples (bullets).